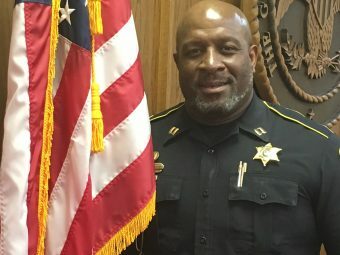 Chief Deputy, Major Styron Keller, brings 24 years of Law Enforcement experience to the Jasper County Sheriff's Department. 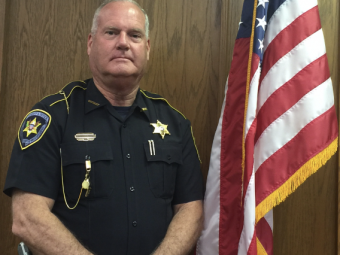 Major Keller's primary responsibility is to assist the Sheriff in the day to day operations of the Jasper County Sheriff's Department. 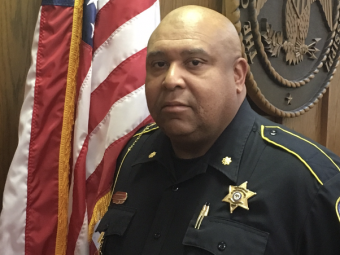 Spencer Richardson serves as Captain over the Patrol Division for the Jasper County Sheriff's Department. Captain Richardson brings 25 years of experience to the department. 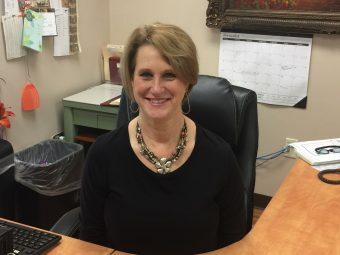 Karen Sumrall, serves as the Administrative Assistant for the Jasper County Sheriff's Department. 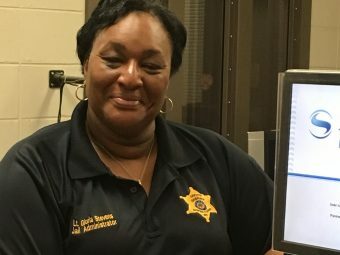 Jail Administrator, Gloria Stevens, has been a part of Jasper County Sheriff's Department for 16 years. Gloria is responsible for the day to day operations of the Jail and care of the Inmates. Inga Jones, serves as Dispatch Supervisor, for the Jasper County Sheriff’s Department. 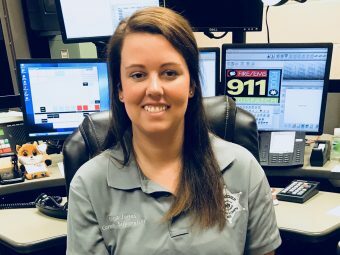 Inga has previously worked for Jones County E911 and brings 7 years of experience to the position. Neither the U.S. Department of Justice nor any of its components operate, control, are responsible for, or necessarily endorse, this website (including, without limitation, its content, technical infrastructure, and policies, and any services or tools provided).